Immune reactions to indoor allergens, pollutants and mold can cause many different symptoms and aggravate existent medical conditions such as Autism, migraine, autoimmune diseases, dementia and any other disease caused by abnormal immune system. Molds are considered to be microbes, they are tiny organisms that grow in chains or buds, and usually form colonies. They are very abandon in nature. Molds cause biodegradation of natural materials, which can be unwanted when it becomes food spoilage or damage to property. Some diseases of animals and humans can be caused by certain molds: disease may result from allergic sensitivity to mold spores, from growth of pathogenic molds within the body, or from the effects of ingested or inhaled toxic compounds (mycotoxins) produced by molds. Schedule appointment with a doctor who knows about indoor allergies and toxic exposure – you should get tested to see if your exposure is indeed related to your symptoms. 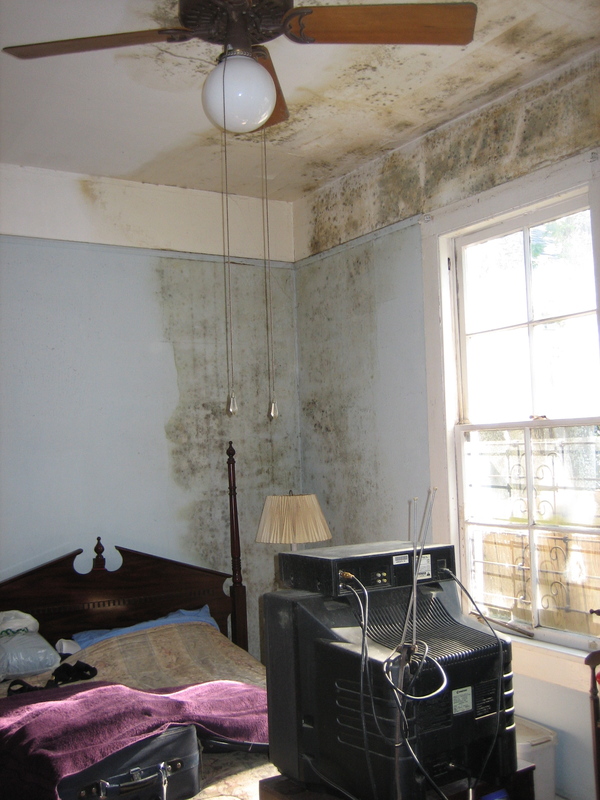 Dr Kushnir has been evaluating and treating patients with various conditions due to mold exposure for over a decade.